The Fight Mafia (TFM) - The official blogspot. T-Pain - No "Auto-Tune" Unplugged. Posted: by T.FM. Staff. / Written: by T.F.M. Staff. October 29, 2014. T-Pain's fingerprints are all over pop and R&B and hip-hop. 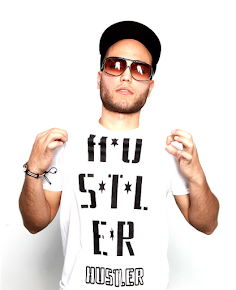 He wasn't the first musician to use Auto-Tune as an instrument, he noticed it on a Jennifer Lopez remix, and remembers "Deep" well; but it was, as he says, his style. For a while, in the mid-2000s, he lived at the top of the charts. He dominated that brief moment of our lives when ringtones were a thing. He was celebrated as an innovator, and he happily took his talents where he was invited, which was everywhere. Producers: Frannie Kelley, Maggie Starbard; Editor: Maggie Starbard; Audio Engineer: Kevin Wait; Videographers: Colin Marshall, Maggie Starbard; Production Assistant: Susan Hale Thomas; photo by Maggie Starbard/NPR. 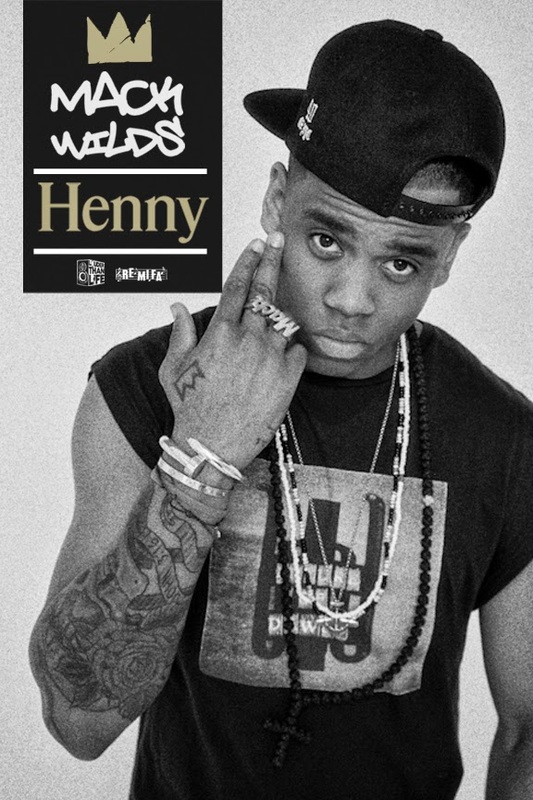 Mack Wilds - Henny (Remix). Posted: by T.F.M. Staff / Written: by T.F.M. Staff. May 15, 2014. 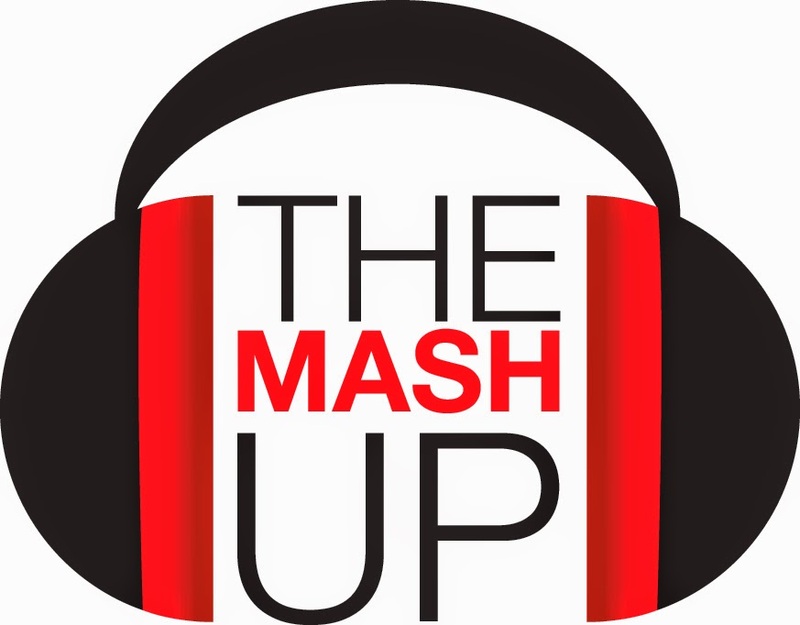 Video Mash-Up Release Week - J.T. and M.J. / Dipset. Posted: by T.FM. Staff. / Written: by T.F.M. Staff. May 14, 2014. Kid Cudi - Holding Us Back As A Culture. Posted: by T.FM. Staff. / Written: by T.F.M. Staff. March 16, 2014. Big Sean - "Ashley" (Explicit) feat. Miguel. Posted: by T.FM. Staff. / Written: by T.F.M. Staff. January 31, 2014. Related: Naya Rivera Throws Shade At Big Sean’s Ex On New Single ‘Sorry’ [New Music]. Related: Big Sean Says Naya Rivera Doesn’t Care About The Songs He’s Penned For His Ex. Shakira feat. Rihanna - "Can't Remember to Forget You." 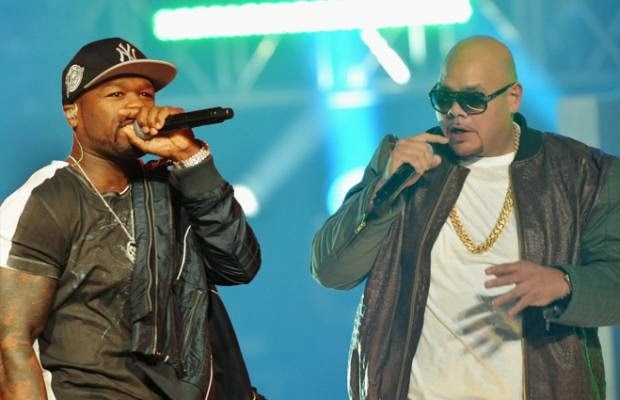 Fat Joe and 50 Cent - "Free Again." Posted: by T.F.M. Staff / Written: by K. Kramer. January 22, 2014.